BEWARE OF FAKES! 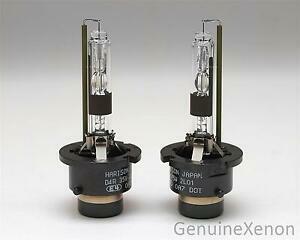 Most Philips bulbs on eBay are FAKE! Good quality , I never have issue since replace with this bulb, this bulb better than brand philips that I use.